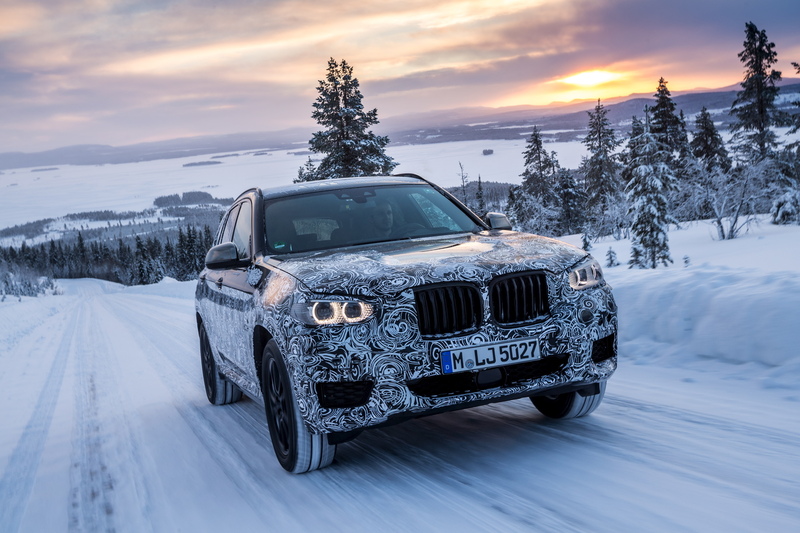 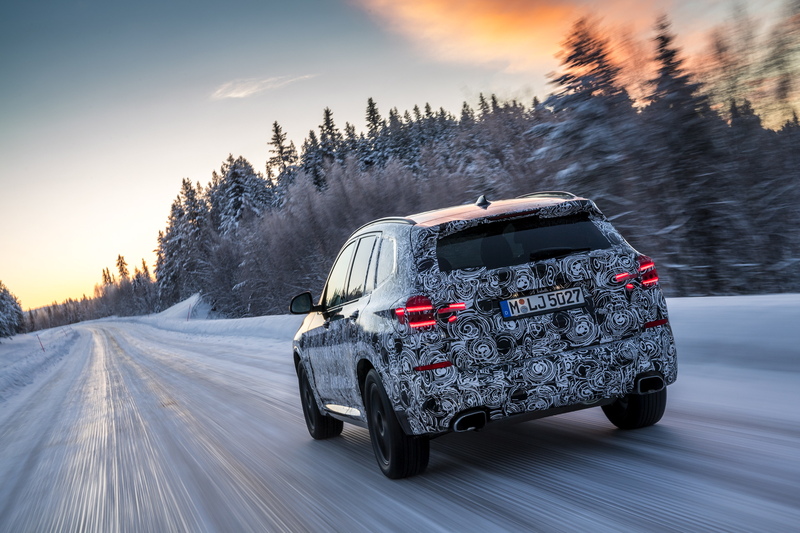 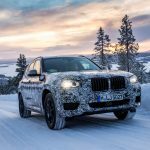 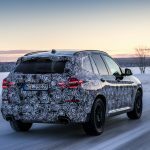 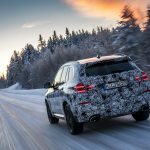 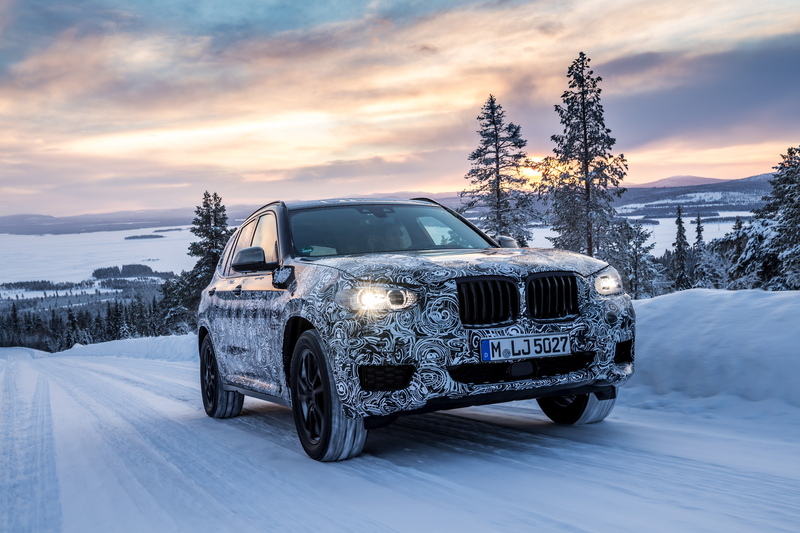 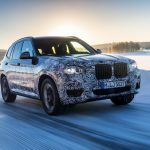 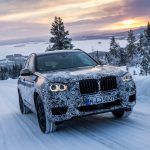 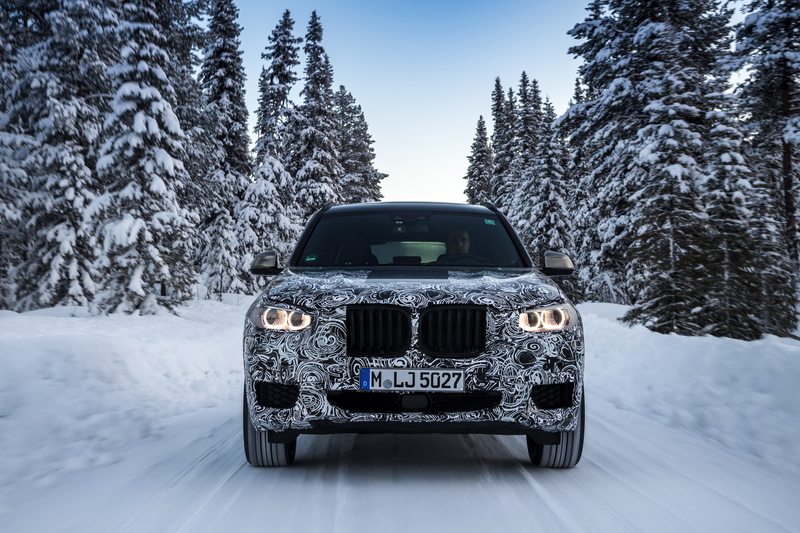 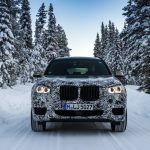 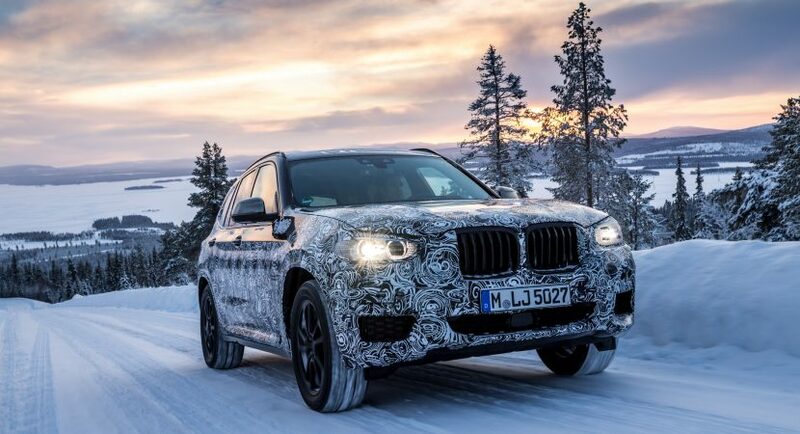 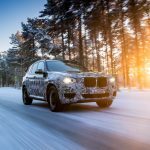 The G01 BMW X3 is pooping up into the spotlights again, the model getting ready for the final round of testing, just before arriving on the market in June. 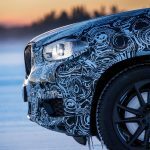 The official presentation will take place however at the 2017 Frankfurt Motor Show. 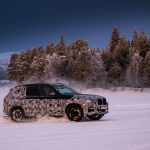 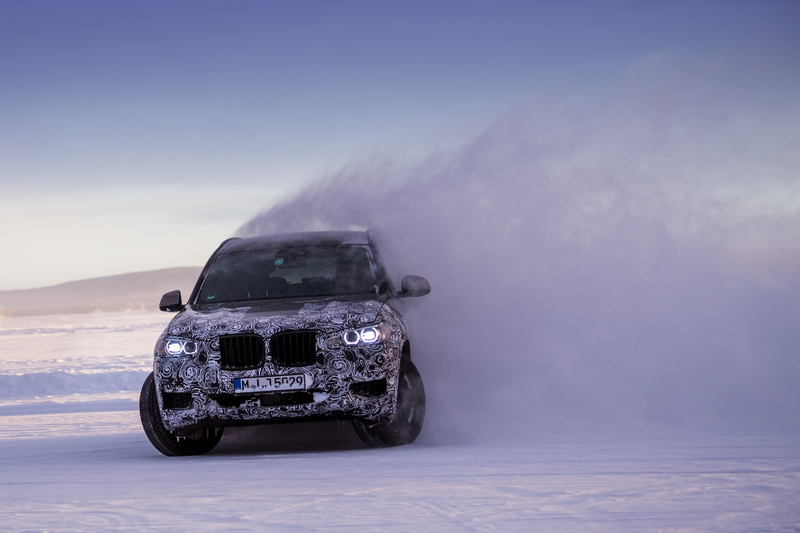 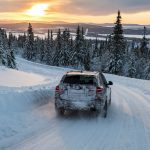 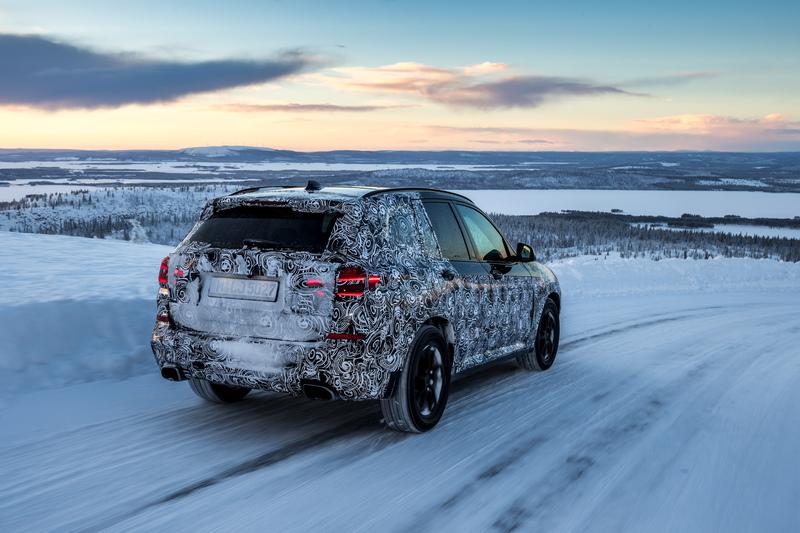 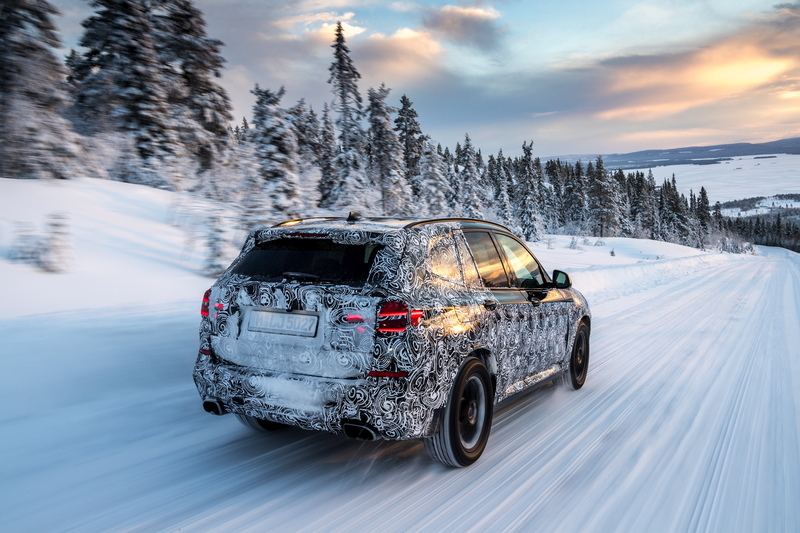 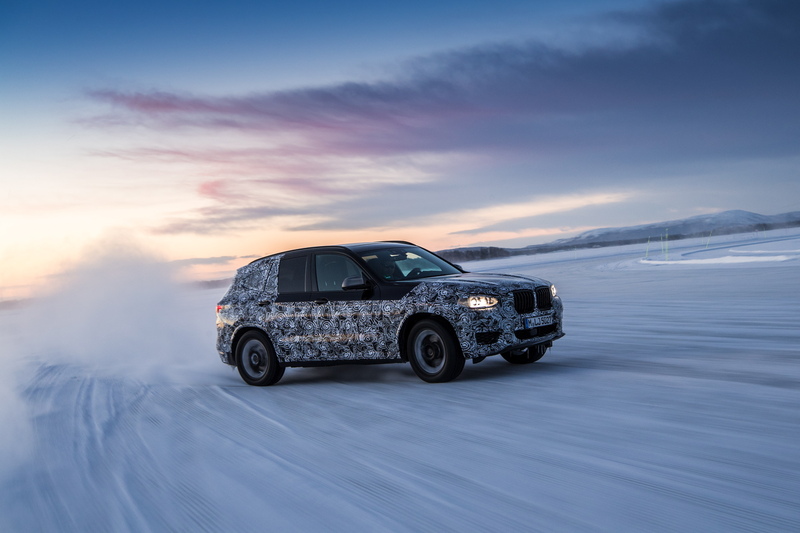 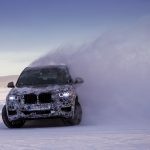 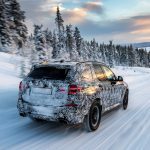 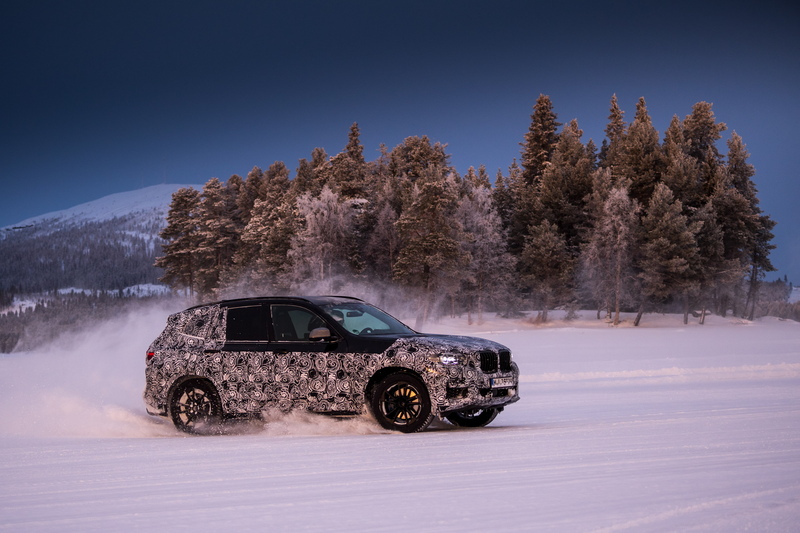 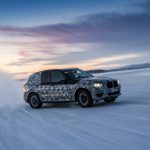 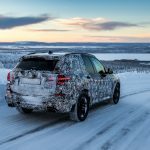 According to the manufacturer, this is indeed the future 2018 G01 X3, the model undergoing snowy tests in the cold Sweden, wearing less camouflage around the body. 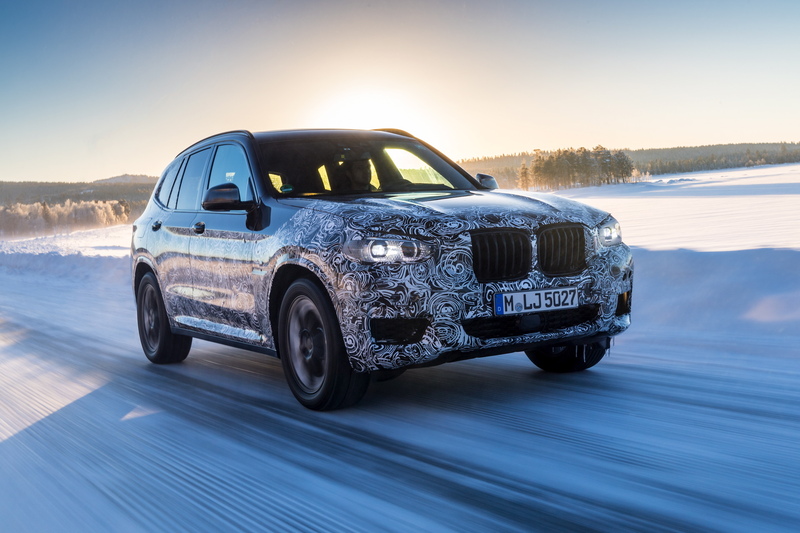 Just like most of BMW`s brand SUVs, the X3 will also be wider and bigger, adding increase space inside and a wide range of engines under the hood. 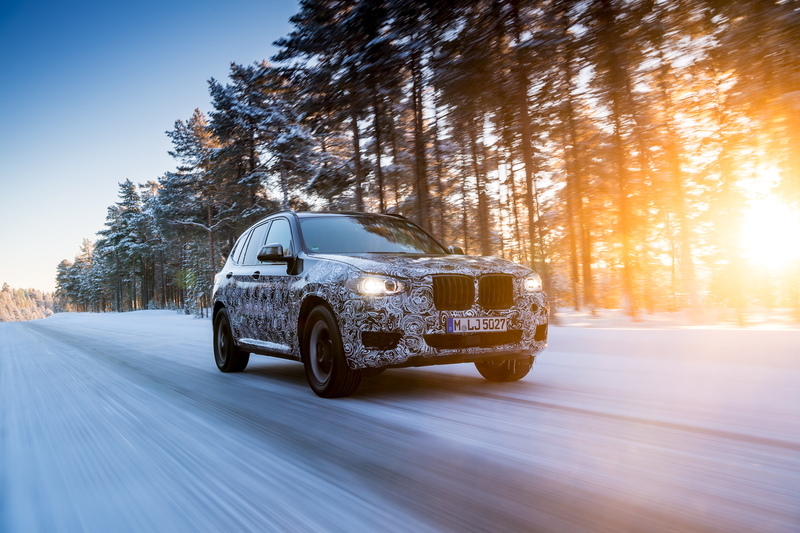 Once reaching dealerships, the new model will stand on the company`s new CLAR platform (Cluster Architecture), being more lightweight than before, allowing thus increase performance and low fuel-consumption and CO2 emissions. 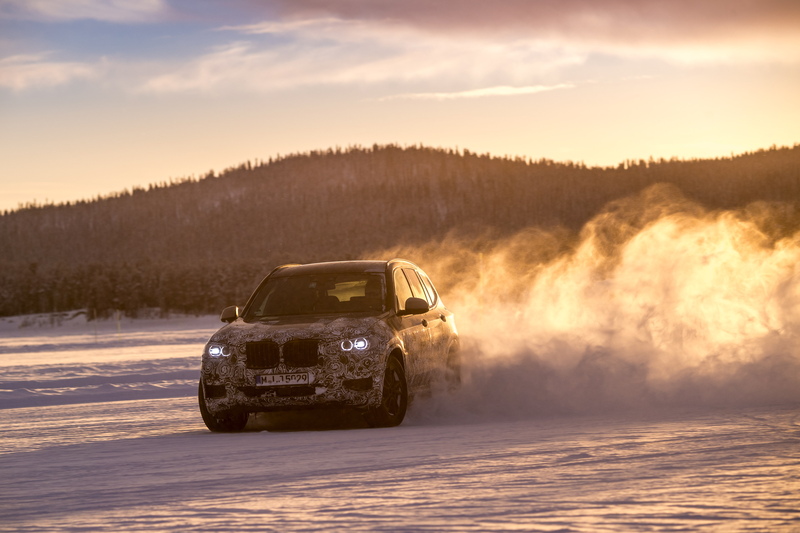 There are also other features that highlight the car`s extraordinary driving capabilities, like the Driving Experience Control function which increase the car`s dynamic on difficult weather conditions like snow and rain. 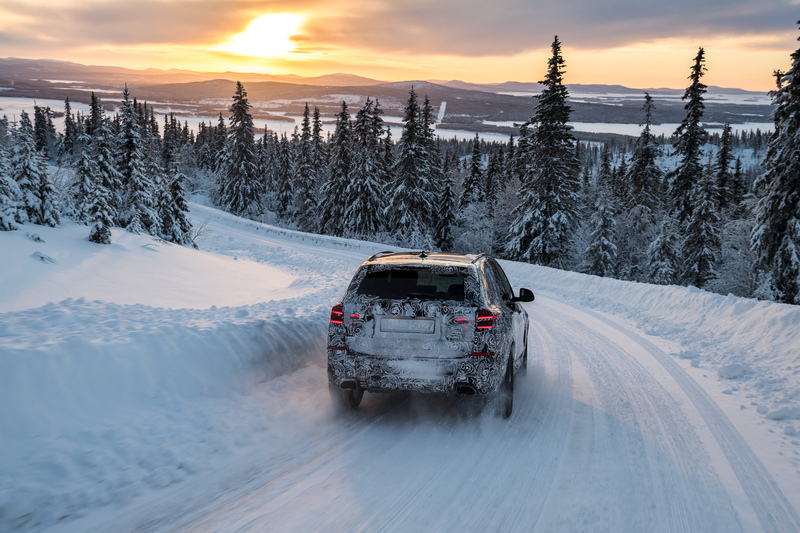 Also, the SUV feels safer on the road thanks to the updated Dynamic Stability Control (SDC) or Dynamic Traction Control (DTC), adding as well a plethora of new mechanics, like updated steering or suspension system. 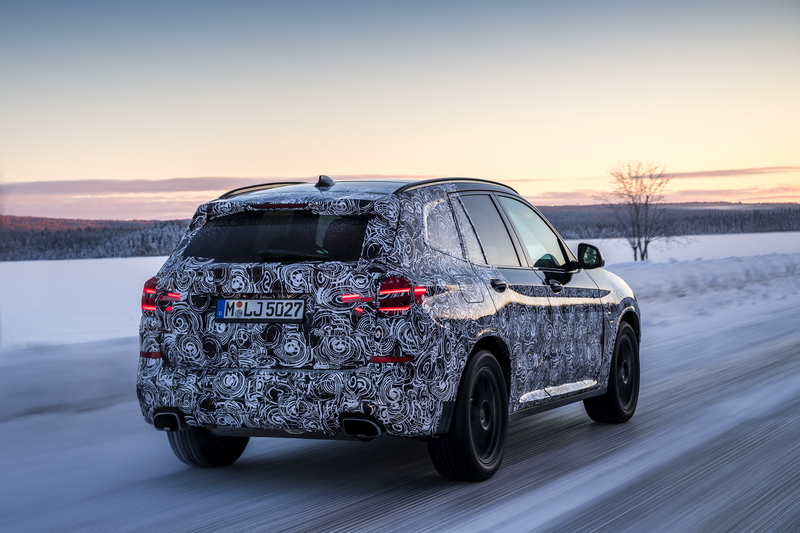 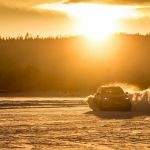 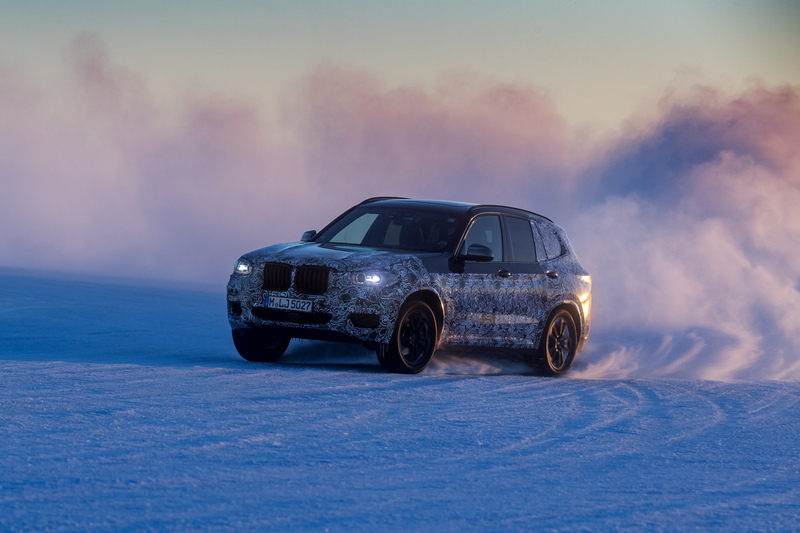 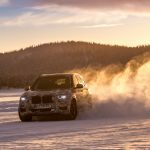 Speaking about performance, the new 2018 G01 BMW X3 is going to pack a powerful petrol burner in the shape of the B58, while the diesels will comprise to B47 2.0-liter engines, and a B57 3.0-liter straight-six cylinder. 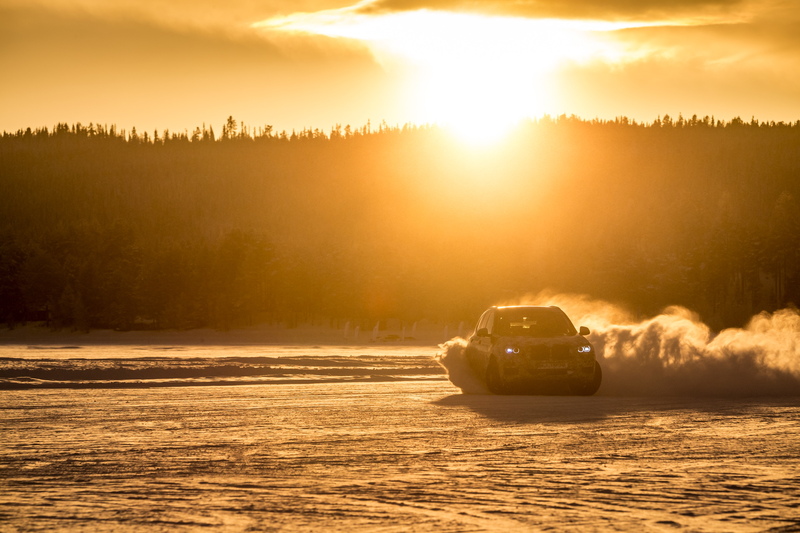 All of them will provide more torque and increase performance. 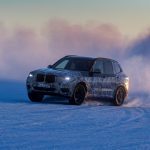 As for the plug-in hybrid version, the company will add a 2.0-liter petrol hooked to an electric motor, to deliver a total of 340 horsepower and 516 lb-ft of torque. 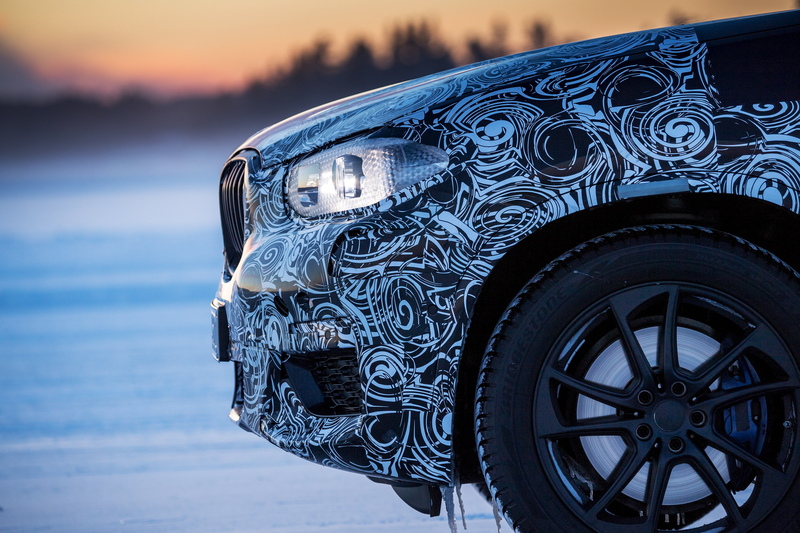 As expected, a top of the line X3 M40i with 369 horsepower will be shortly added, followed by an X3 M version, with around 422 horsepower.